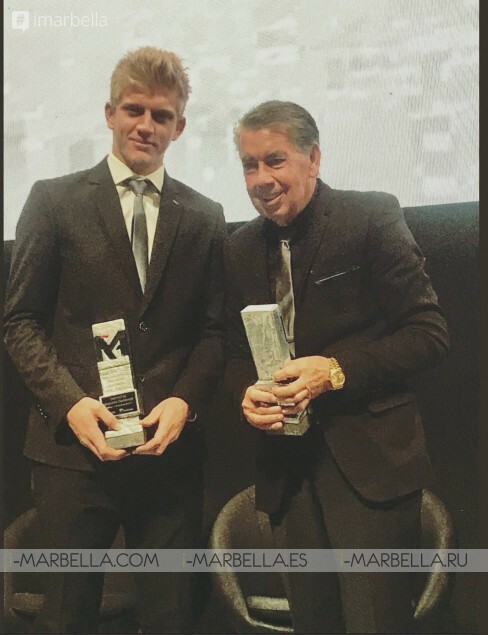 SUR awards Gala took place this Monday, December’s 11th at Palacio Las Ferias of Málaga honouring Manolo Santana as Person of the Year in the Sports Category! 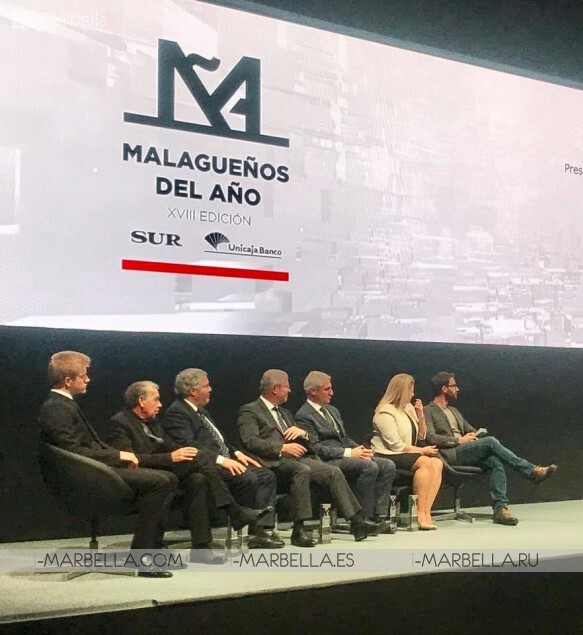 These awards take place once a year to commemorate the effort of the people of Malaga and congratulate their level of commitment during the year in the categories related to their related news. Tourism category: The Hotel Miramar, which has reopened this year as a five-star hotel in a historic building. 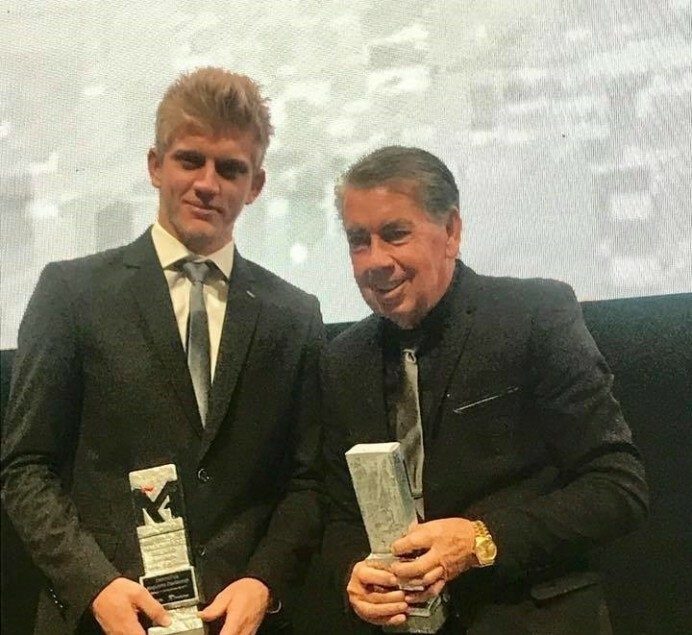 The Gala went through with shaking hands and applause as the honourees gave their speeches while Manuel Santana, the famous Spanish Tennis player and one of the biggest figures in the world of this sport was named person of the year along with Alejandro Davidovich in the Sports Category. Manuel Santana who is also known as Manolo Santana is a famous tennis player from Madrid who has been based in Marbella managing to turn his surname into a tennis metaphor. Being an authentic pioneer of tennis in Spain and one of the most outstanding sports figures of the country in the decade of the 60s he has to his name Grand Slam tournaments. His name came out on a time when Tennis wasn’t as popular as today and had a more elitist competition being completely dominated by by Australian and US players. At this time Manuel Santana was the first European player who, in addition to winning on the clay of Roland Garros, also did it in the big tournaments on grass, being the first man from Spain to win the Wimbledon in a tournament almost impossible to access to Spanish man in that time. On its part, Alejandro Davidovich was prized for being the youngest Tennis player from Spain winning the Junior Category of the Wimbledon tournament this year.